Esqido Companion Long Lasting Bond & Ombré Liner. 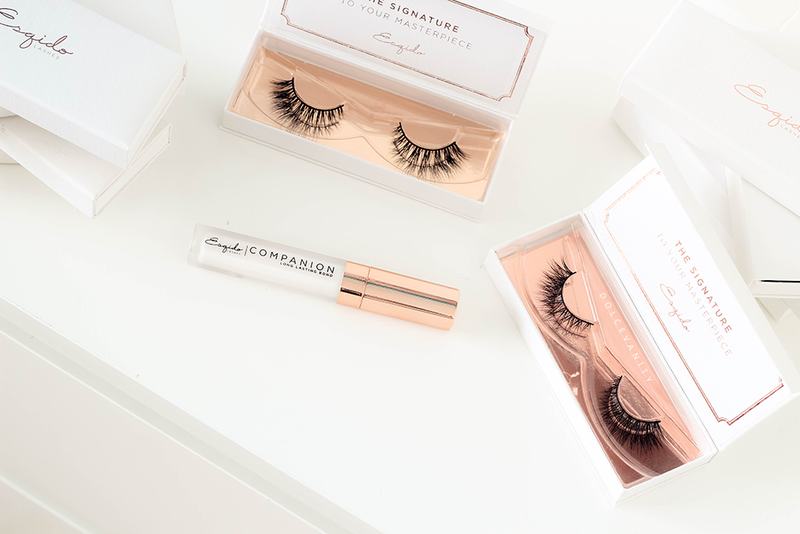 Long-time readers would know I enjoy using the Esqido brand, the lashes are some of the best luxury lashes, from natural to full but always light and airy on the eye, well they've also got an companion eyelash glue - latex free. What, what!? Latex free option is better for everyone, of course those who are allergic/reactions but it's safer because especially as a mua, you may get a client who doesn't know they're allergic to latex. It comes on a wand, there's not much of a smell, very faintly if you go sniffing the tube *don't advise*. 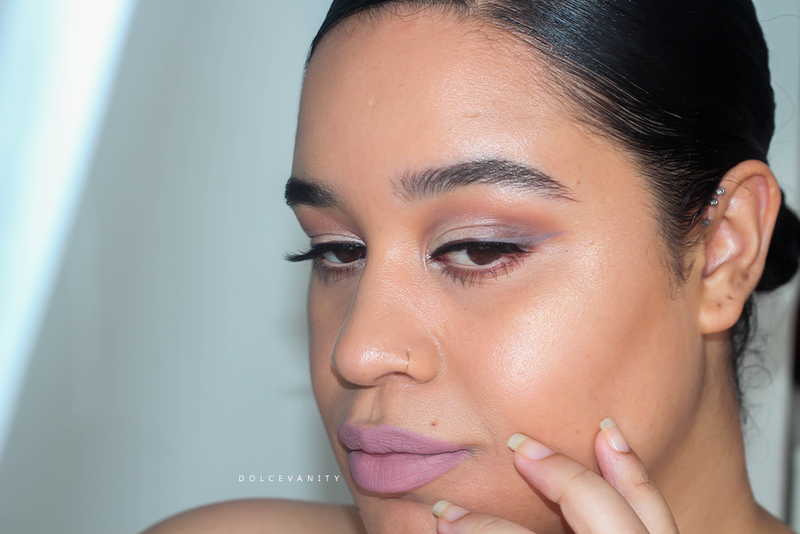 The fine tip wand is also a huge seller for me because it makes application, flawless. 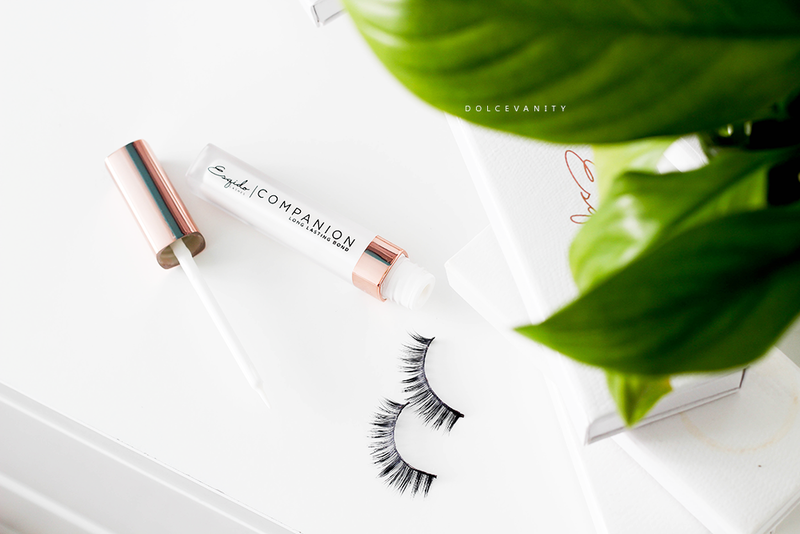 Don't have to worry about too much coming out the tube or applying too much onto the lashes - put it this way, it'll make it foolproof and help your lashes to last longer. Who doesn't want that? If you buy inexpensive or expensive lashes you'll either way want to get your pennies worth and not have to worry about them being destroyed. Until using this, I don't know how I managed - obviously I did - but I no longer have lash glue on my hand waiting to get tacky. For $10 it's reasonably priced for the 5.5 ml tube. I've used the glue with the mink lashes and it makes a good companion. GOSH Defining Brow Gel "004"
ColourPop Ultra Matte Lip "Trap"
Do you think more companies should do latex free choices? How are you liking the look? The cotton bud thing works the only thing is I don't like it if I get any cotton transfer lol. I really don't have much in the way of eye lashes, so I would love to try false ones. They look amazing, I am so bad at applying false lashes I have to get them done at the salon! Wow, you did a great job using this bond with the lashes. I like that it's latex free. Oh, so glad these are latex free! 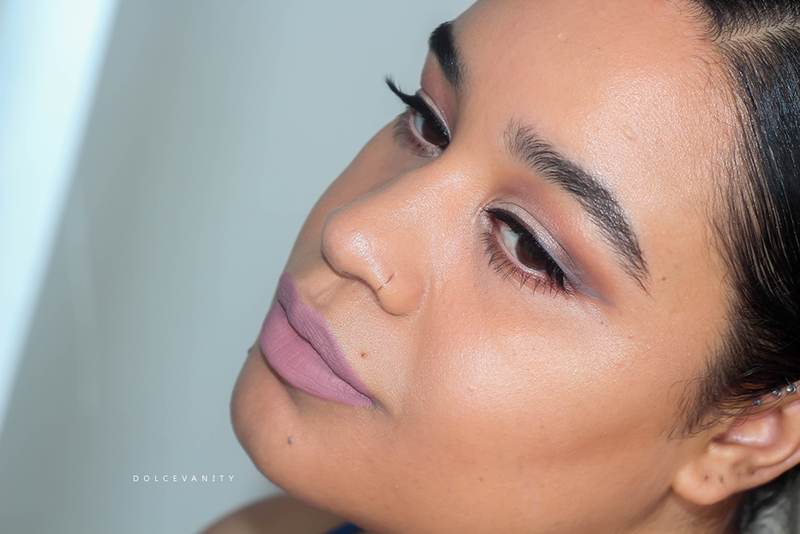 I love that you listed everything used in the look - I definitely appreciate being able to recreate it beyond just the eyelashes! I absolutely love your eye makeup here, flawless! Your makeup looks amazing here. And latex free eyelash glue is such a good idea!! I know a few people who are allergic to latex, so this would be the perfect product for them. more companies should consider this for their products! Looks so natural and you look really beautiful!